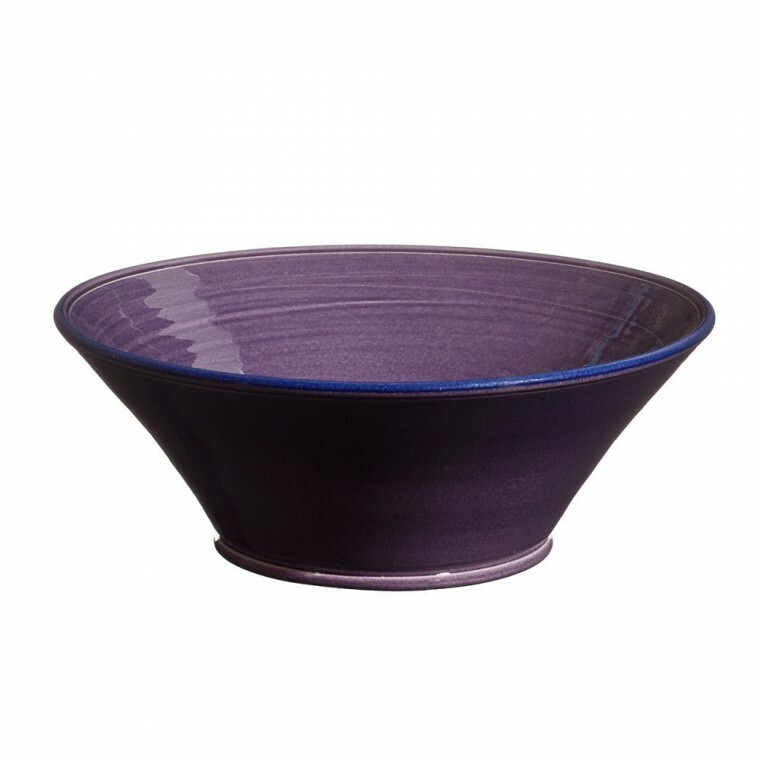 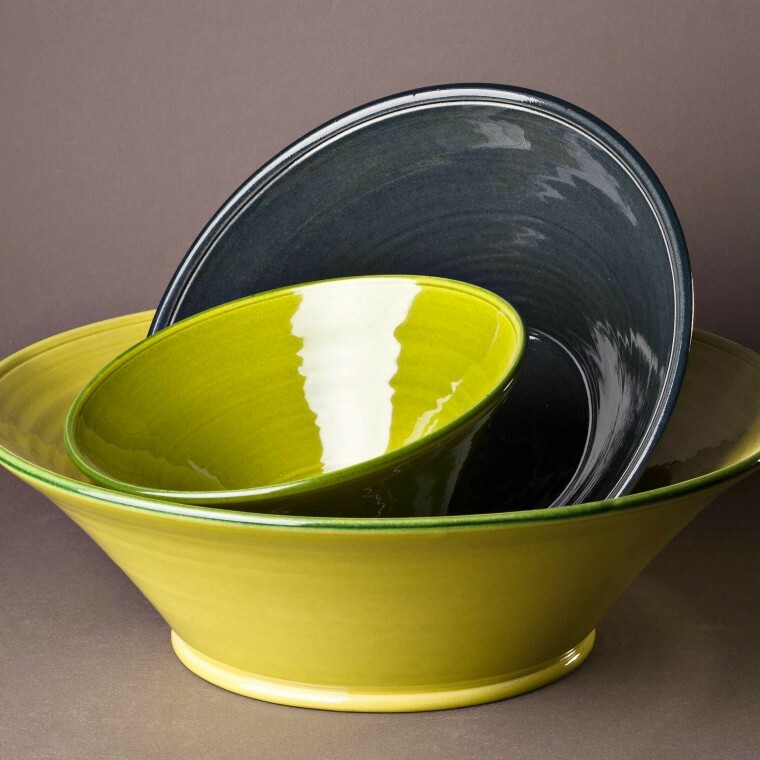 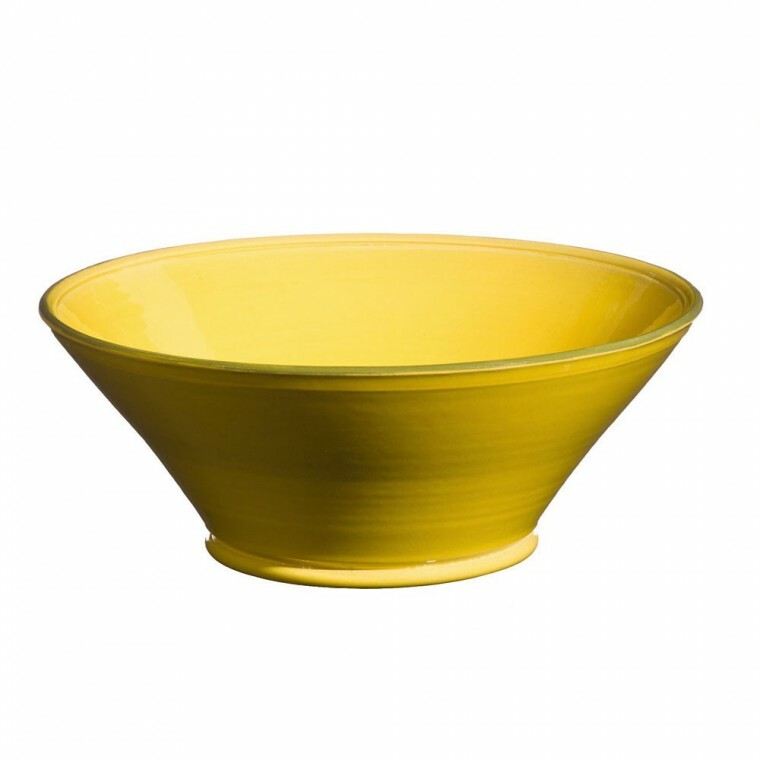 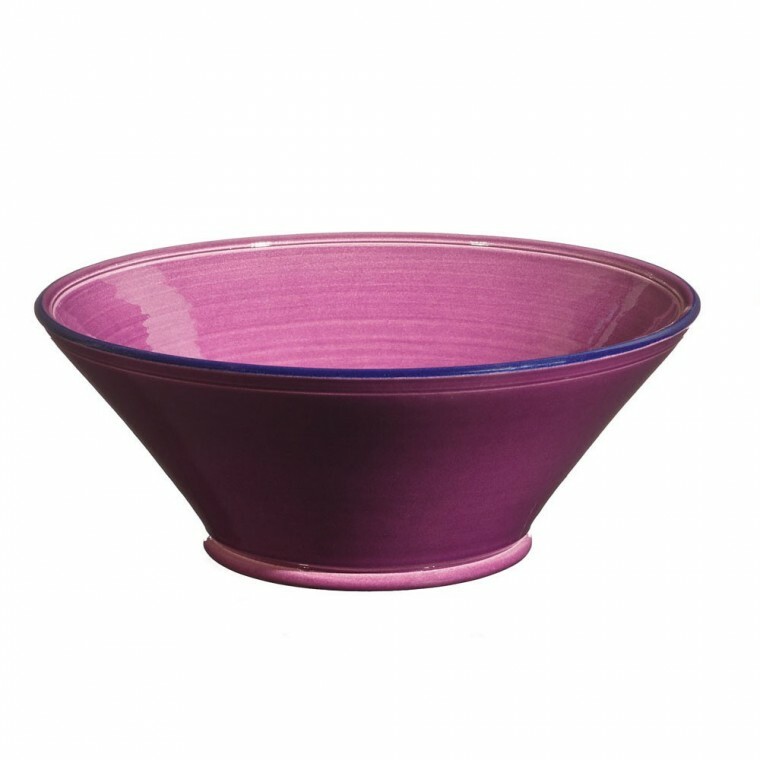 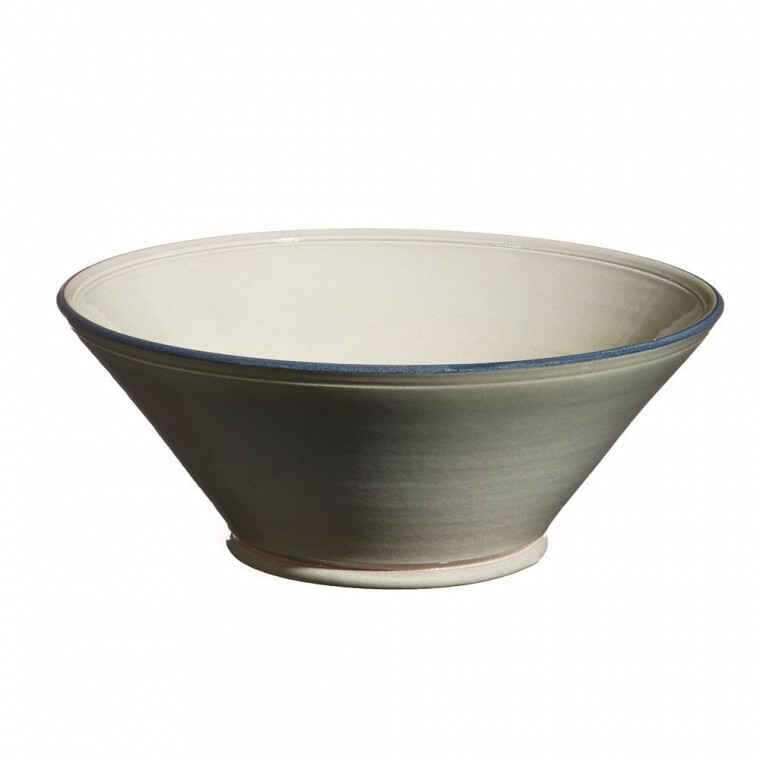 Utilitarian and decorative bowl, to set your tables for salads or as fruit bowl… Three sizes. - Size S: Heigh: 3,7 inch - Width: 8,5 inch - Weight : 0,77 Kg. - Size M: Heigh: 4,1 inch - Width: 11 inch - Weight : 1,56 Kg. - Size L: Heigh: 4,7 inch - Width: 14,6 inch - Weight : 2,5 Kg.